I could not have been more excited for Cecilia’s Newborn Baby Photography Session; after photographing her mummy and daddy’s Wedding back in 2016 I just couldn’t wait to meet her! 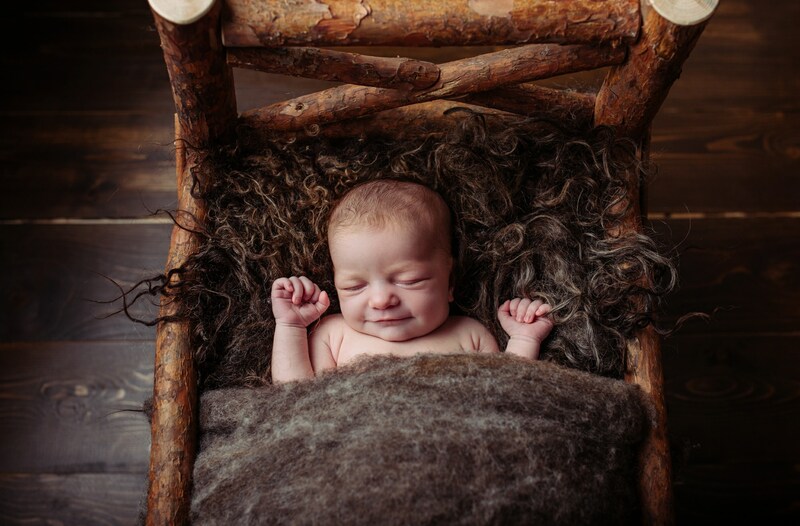 Rebecca first got in touch before Christmas to tell me they were expecting a baby and book her Newborn Baby Photography at the Studio. I pencilled her in and asked her to get back in touch when baby arrived. Rebecca was over three weeks late and had to be induced in the end, Cecilia was just way to comfortable in there! After several days of labour Cecilia Florence was born weighing 7.2 pounds! Rebecca and Matthew rocked up to the studio looking remarkably relaxed and clearly loving being new parents to this little angel. After getting settled in Matthew gave Cecilia a feed before stripping her off ready for the Newborn Session. 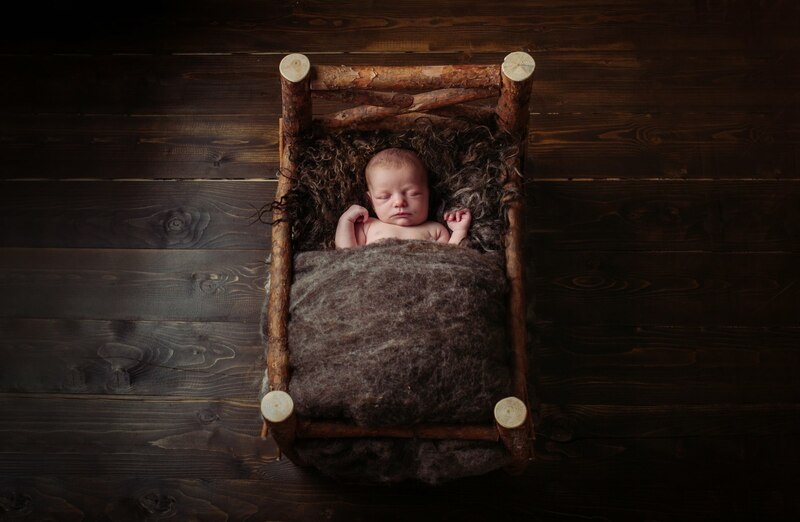 I like to pose Newborn Babies in comfortable positions so usually start with simple poses using a crate or log bed which means baby can have a little nap and it feels very much like laying in a crib. Then for the more adventurous naked, bare bum poses and we move over to the Newborn posing bean bag. Babies must be completely asleep for this for both safety reasons, and also to avoid flailing limbs everywhere whilst I try to photograph them. 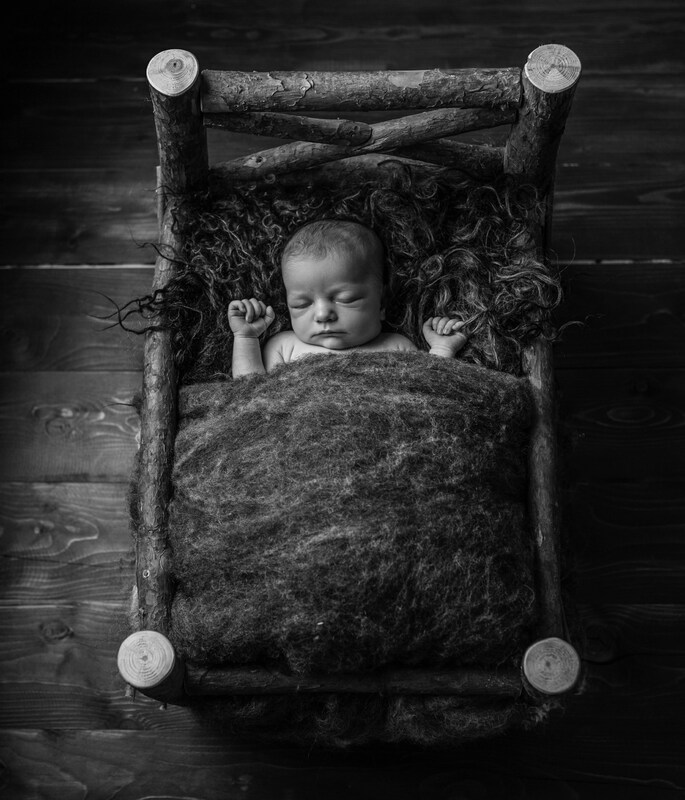 Cecilia loved being swaddled in a newborn baby wrap which gave her the comfort to fall into a lovely deep sleep as i curled her up into a natural sleepy pose. 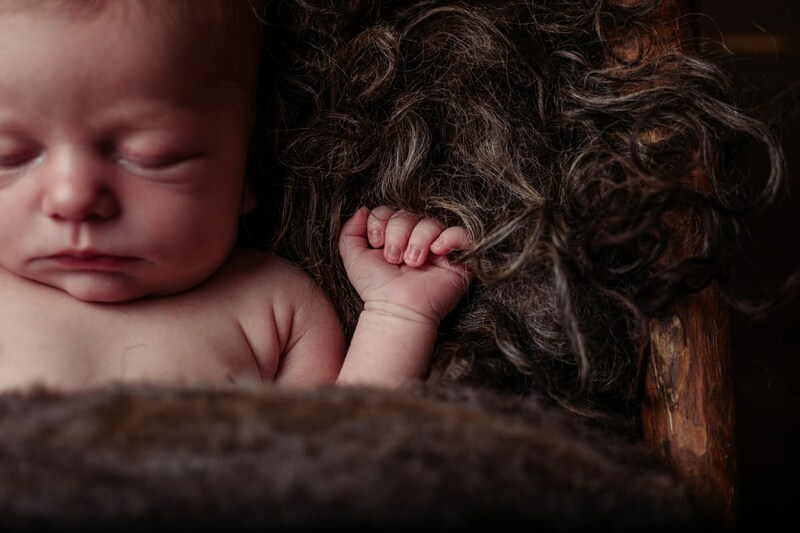 Once she was warm and cosy I could gradually remove the wrap to capture those naked curly poses mum and dad really wanted. Thanks for stopping by to check out Cecilia’s Newborn Baby Photography Session, click the link for more information on Newborn Sessions.